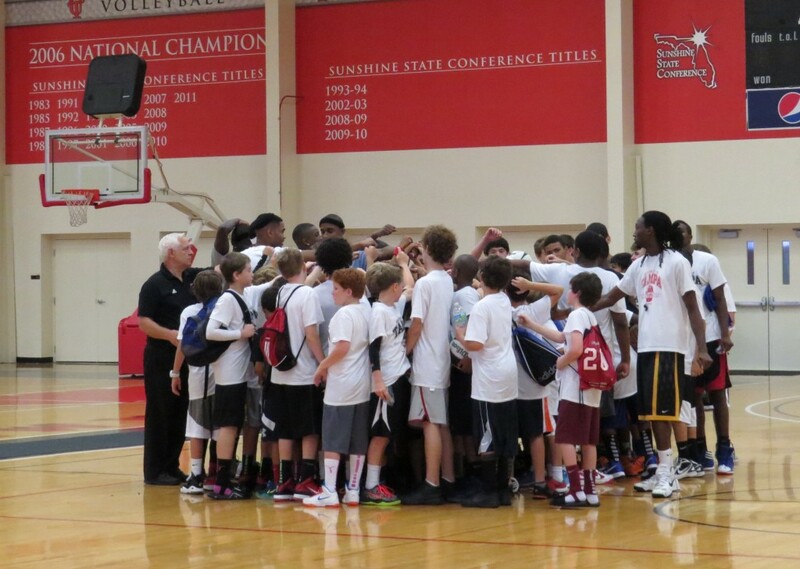 Join the University of Tampa Men’s Basketball players and staff for our 2019 All-Skills Day Camp! WHO: Boys entering Grades K-9 that are looking to improve their basketball skills, make new friends, and most importantly, have fun! All campers are grouped according to age and ability. WHAT: Camp activities include fundamental instruction, lectures on proper offensive and defensive techniques, as well as individual and team competitions. WHEN: Three independent sessions. Boys are welcome to come to one, two, or all three sessions! Hours of camp are Monday – Friday 9:00am – 4:00pm. Check-in will take place on the first day of camp between 8:00am-9:00am. On the following days, campers can be dropped off as early as 8:30am. Parents/Guardians are required to sign out their campers daily at 4:00pm, and must be prepared to show proper identification. COST: $280, includes lunch in our gourmet cafeteria each day and a camp t-shirt. ***LIMITED TIME OFFER*** ALL-SUMMER PACKAGE: Enroll in all THREE weeks of our All-Skills Day Camp for only $740! Savings of $100! To take advantage of this special offer, send in your registration form with all three weeks checked off and a check for $740. AWARDS CEREMONY: On Friday afternoon of each camp session there will be an awards ceremony at 3:30pm. We will honor contest winners and team champions from each age division. Parents are welcomed to attend! Step 1: CLICK HERE to open a PDF Document of the Registration Form and Consent to Enroll Form. Step 2: Print the forms and complete. Step 3: Mail the completed forms and payment. *Please make checks payable to Tampa Boy’s Basketball Camps. Once we receive registration forms and deposit, a confirmation email will be sent, along with directions, parking instructions, and additional information leading up to camp. 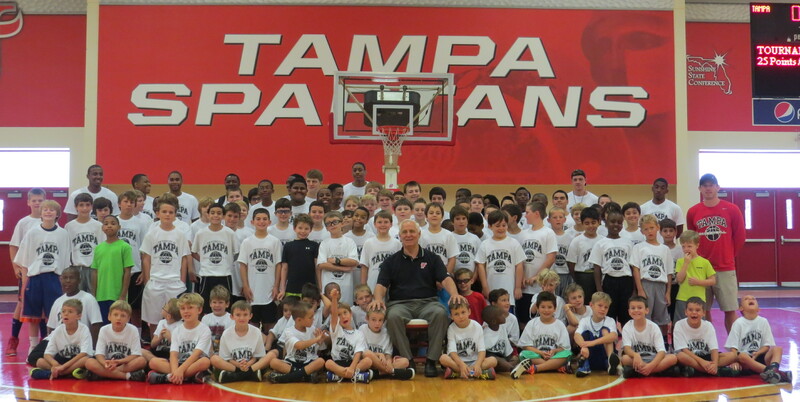 ***Any questions, please contact Justin Pecka at tampaboysbasketballcamp@gmail.com or 813-257-3781.